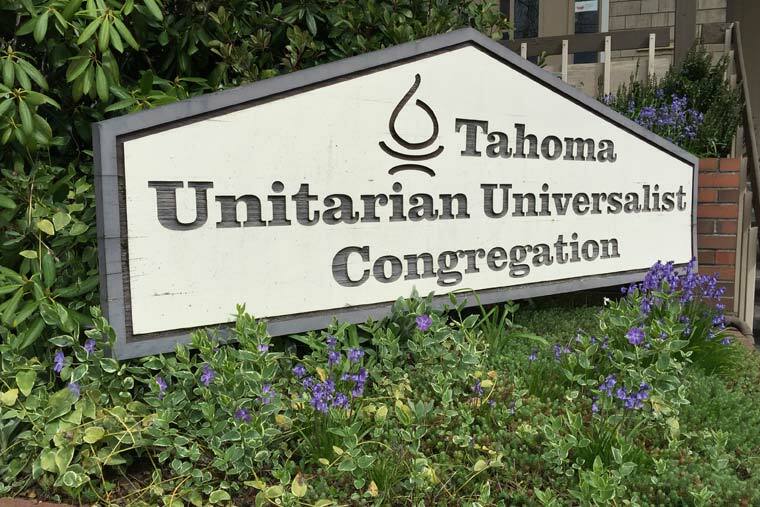 We are Unitarian Universalists. We are brave, curious, and compassionate thinkers and doers. We are diverse in faith, ethnicity, history and spirituality, but aligned in our desire to make a difference for the good. We have a track record of standing on the side of love, justice, and peace. 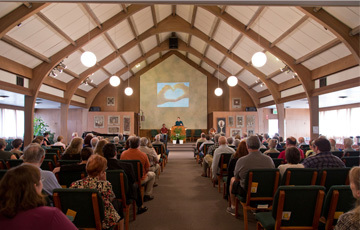 All are welcome in our congregation. 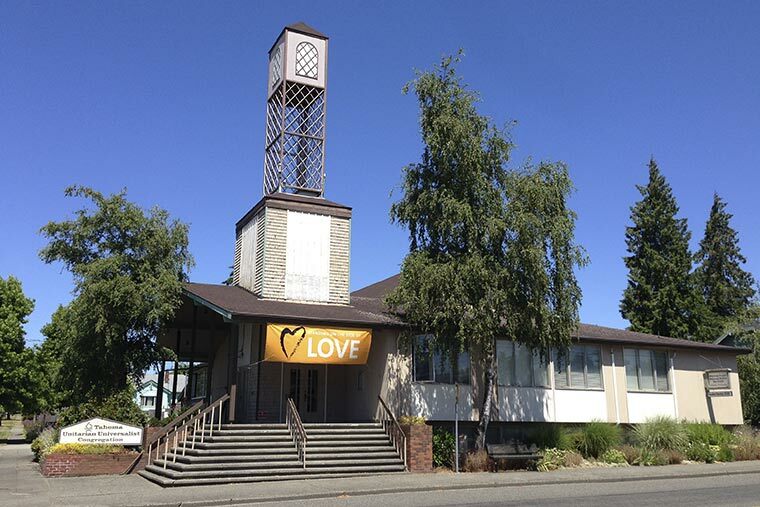 Services are Sundays at 10:30 a.m. in our church sanctuary at 1115 South 56th Street in Tacoma WA. 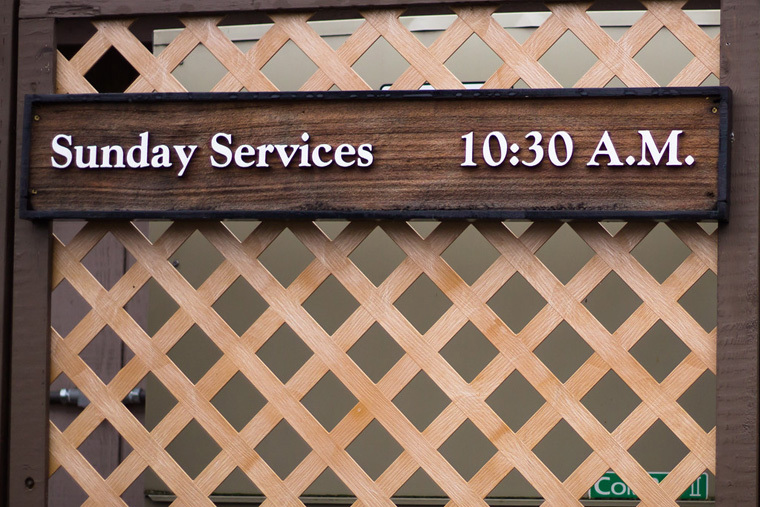 Our worship services are about an hour in length, and followed by coffee and conversation. 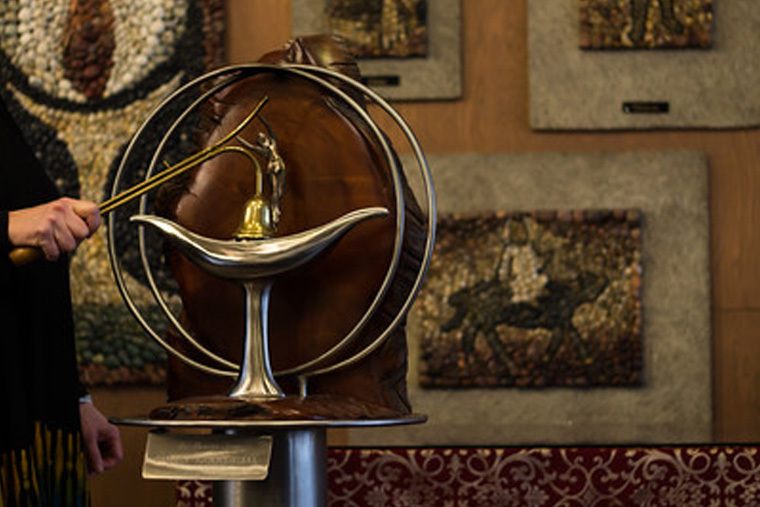 We gather together in spiritual community because we need constant reminders of what matters most in life. 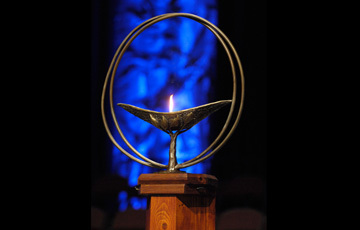 In a world filled with beauty and joy along with suffering and loss, our congregations and communities call us to our better selves. We seek to learn to live with more wisdom, more connection, and more compassion. 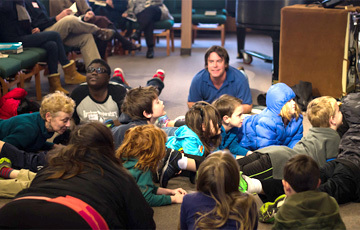 Learn how to use your Amazon purchases to generate income for TahomaUU Congregation.